The Wonders of Ayutthaya: Unmissable Landmarks and a Healthy Vegetarian Meal! Experience Ayutthaya: 6 Temples, 1 Palace, 1 Floating Market & Learn to Make Boat Noodles! Dating back to 1350, Ayutthaya was established as the second capital of Siam Kingdom (aka Thailand). After 400 golden years of prosperity, the city was crushed and burnt to pieces during one of the wars. 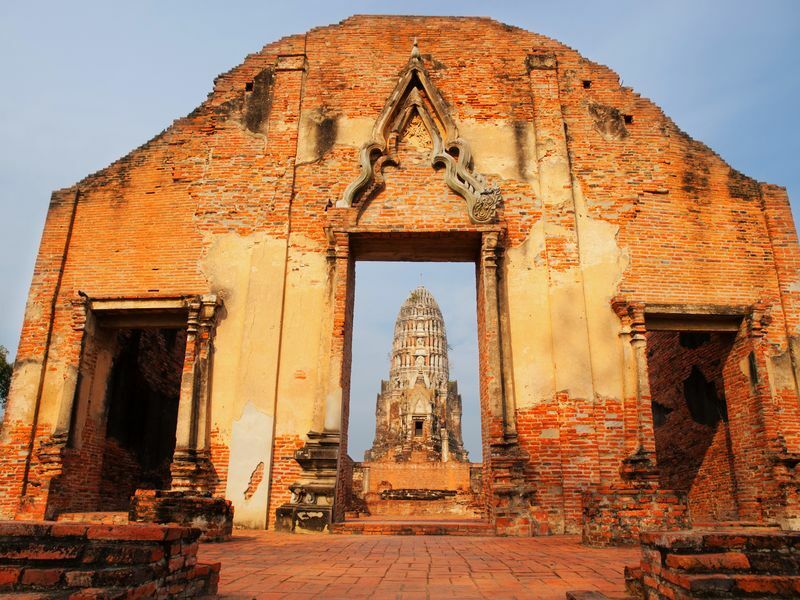 Today, the remnants of Thailand's oldest capital are cherished World Heritage Site by UNESCO. And yes, Ayutthaya is still older than Bangkok. As Bangkok is now 236 years old (as of 2018). The old town is home to Ayutthaya Historical Park where uncountable grand and ancient temples stand strong against time. In addition, the gigantic Reclining Buddha and Ayutthaya floating market await your discovery. When it comes to local cuisine, the city is also famous for its tantalizing dessert Roti Saimai (Cotton Candy Wrapped in Sheet of Flour). 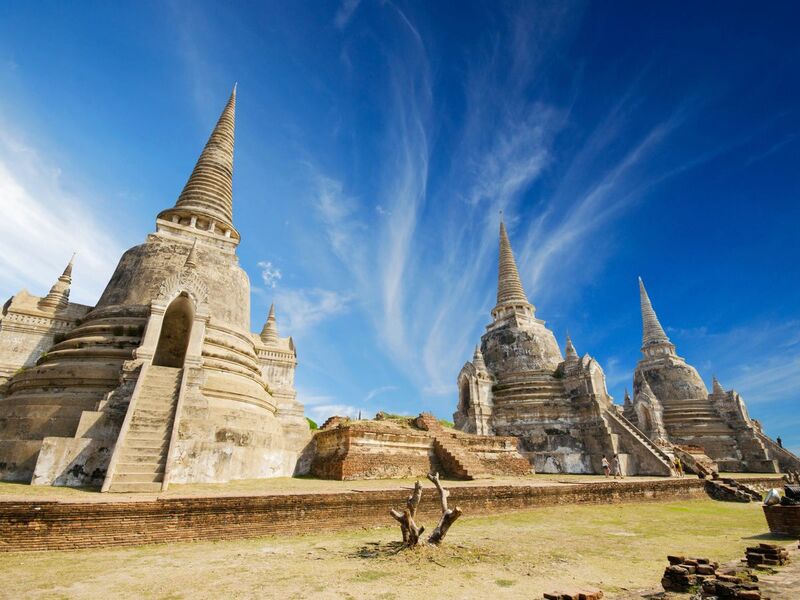 Join a Local Expert and discover Ayutthaya on a private tour. 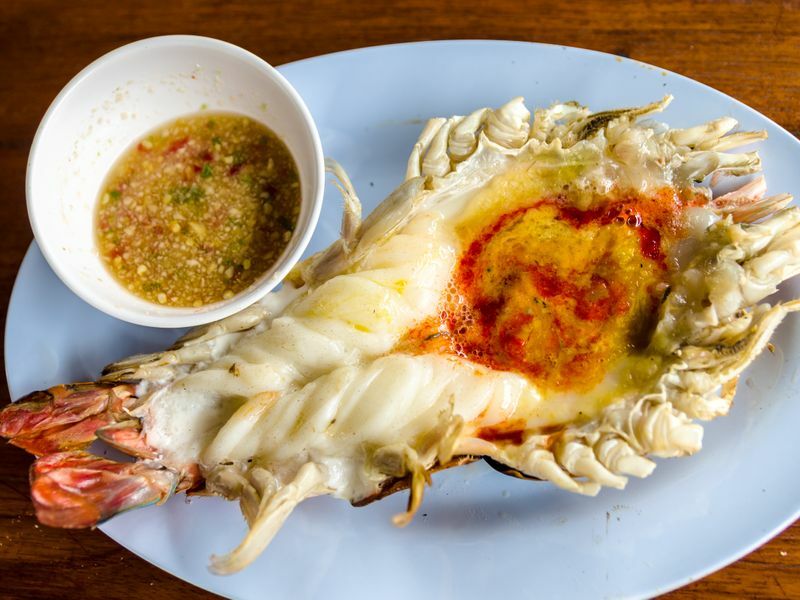 Go where the locals go and eat delicious authentic Thai food at our LocalTable here. Listed as a UNESCO Cultural World Heritage Site, Ayutthaya charms visitors with its world-famous ancient temples that date back as far as the 14th century. 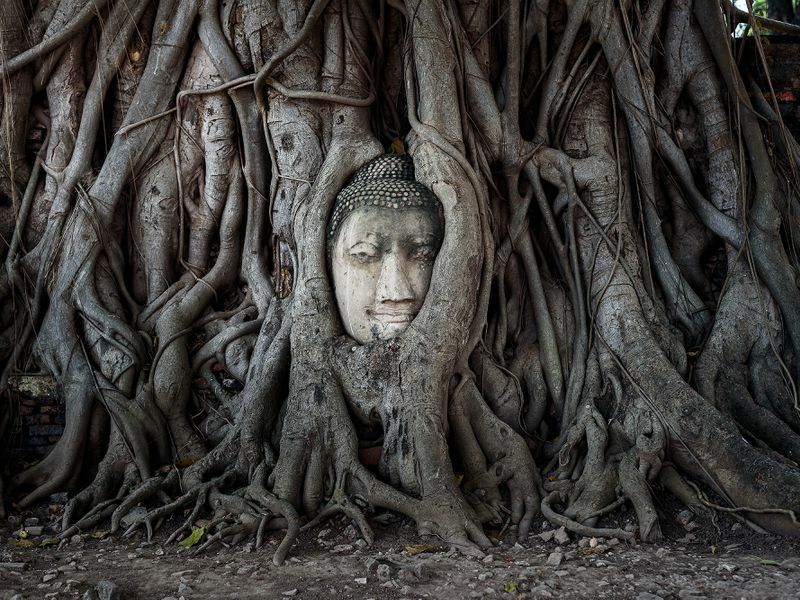 Marvel at the Buddha Head Statue at Wat Mahathat Ayutthaya, where majestic air of the artifact and nature has charmed visitors for hundreds of years. 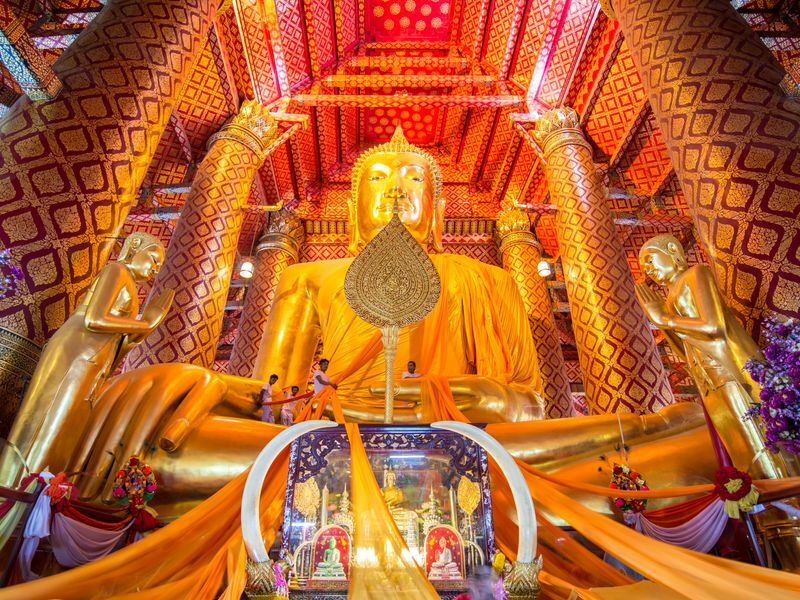 Another unmissable temple in Ayutthaya is Wat Phanan Choeng - home to the world's biggest golden Buddha. 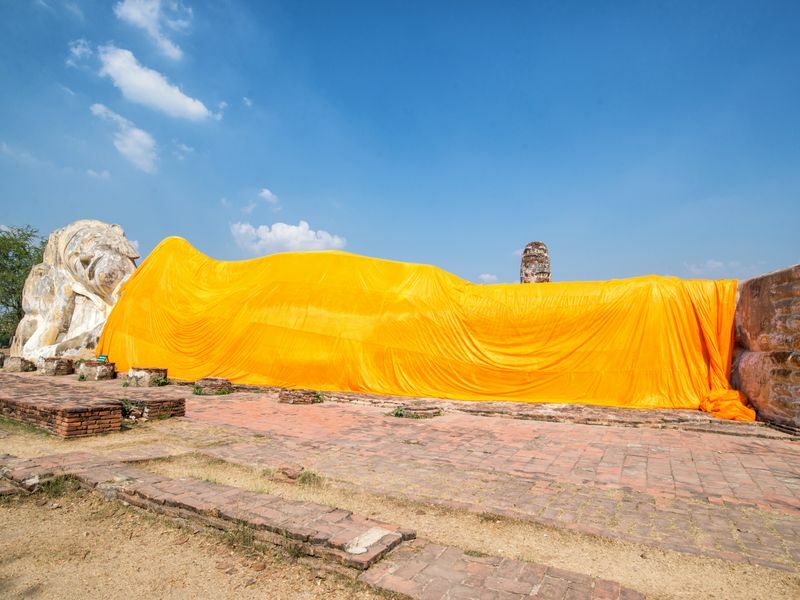 The Buddha has been a spiritual staple to the people of Ayutthaya for hundreds of years. Legend has it that when the city was on the brink of falling apart, the golden buddha statue had tears streaming down his cheeks. Cycling through the ancient city of Ayutthaya and its countryside is a perfect way to explore the real, non-touristy side of Ayutthaya. 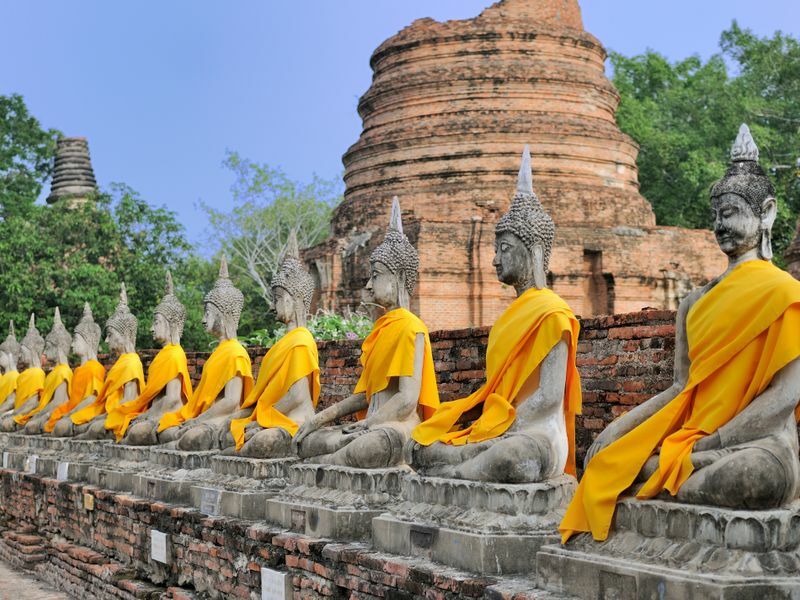 Ayutthaya temples and culture with original Thai cuisine.